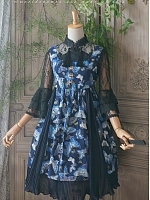 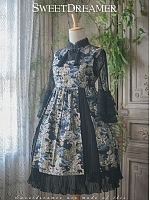 Features: A set contains a JSK and a matching overskirt. 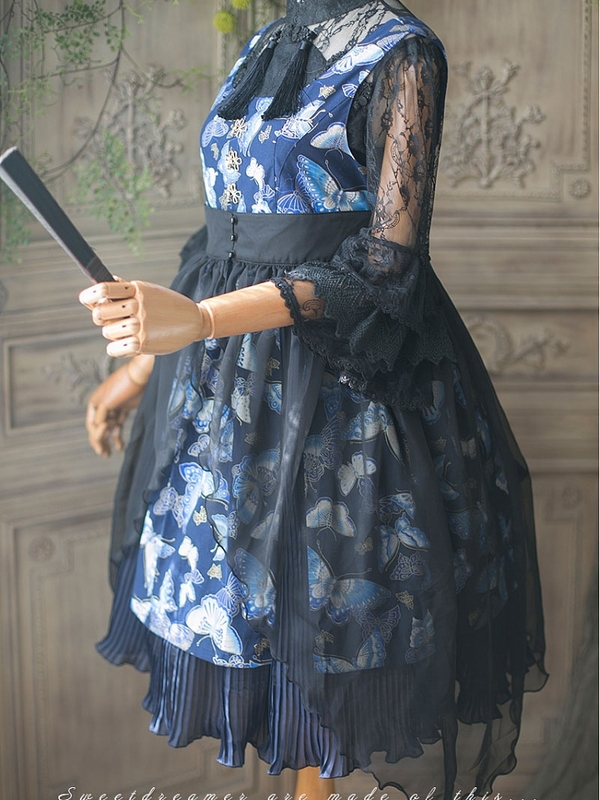 The JSK features butterfly prints, shirring back and lace-up back, printed cloth and pleated chiffon cut out design at the skirt. 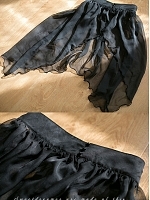 Please leave us a message if you want another colour of the overskirt.